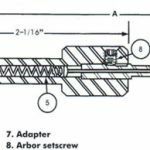 When working with roller burnishing tools, what should you pay attention to? 2. Different low viscosity coolant should be selected according to the different performance of the workpiece. The processing of steel parts using oil and diesel oil, aluminum parts use oil and kerosene, the mixture ratio is 3:7. 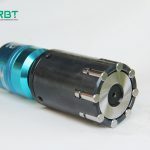 Clean roller burnishing tool head to improve the service life of the tool to achieve the desired effect. 3. The workpiece must be thick enough to exceed 15% of the product aperture. If the wall is not thick enough to affect the internal and external diameter accuracy, the inner hole should be machined before the wall thickness is reduced, or the periphery should be strengthened with the mould. 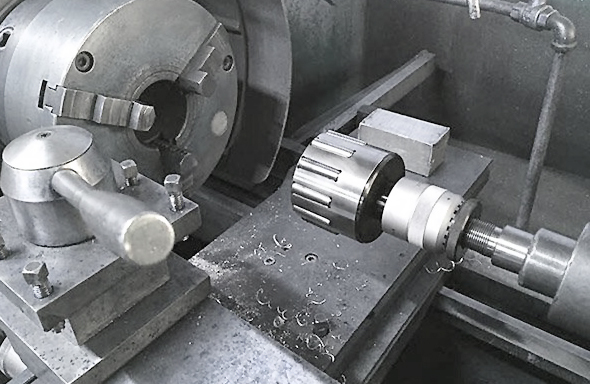 ← Précédent How does the Roller Burnishing Tool process the inner hole of the bearing?